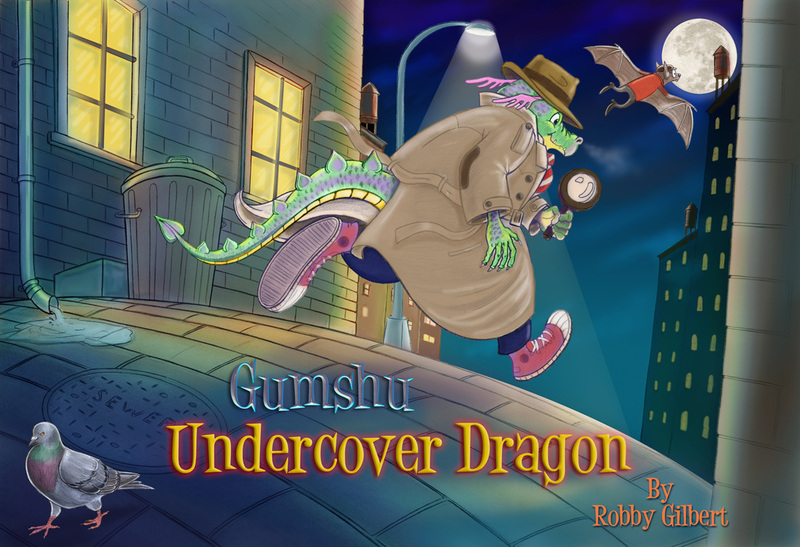 "Gumshu, Undercover Dragon" is a series I'm currently developing. Gumshu is a private eye with an affinity for disguises. There's only one problem: he's a dragon. Check out the progress of the story by clicking here.